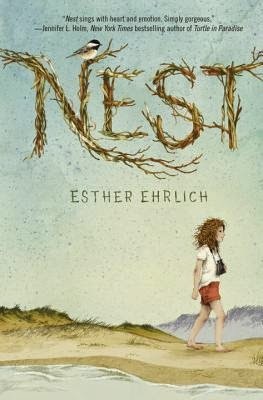 Esther Ehrlich is the author of Nest, her debut novel forthcoming from Wendy Lamb Books/Random House in September 2014. 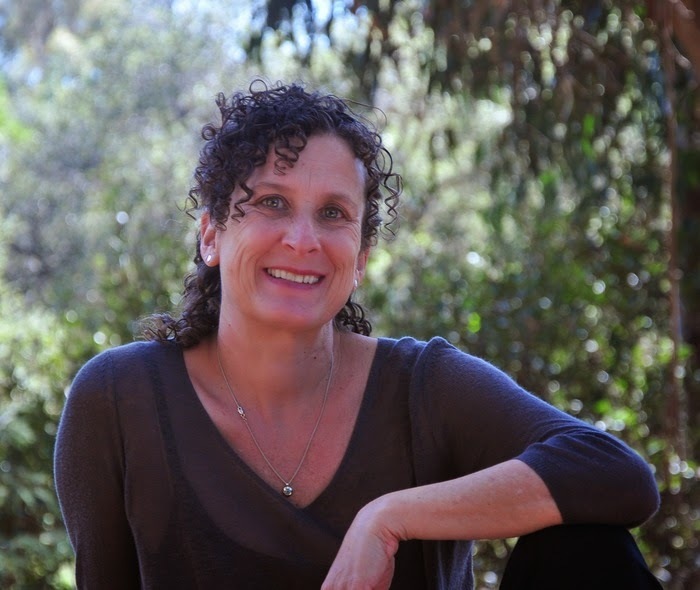 Ehrlich was born and raised in Boston, graduated from Vassar College, and lives in the San Francisco Bay Area with her family. I'm sensing we have another runner up for that Newbery next year. I'm expecting to at least see this title on the list. Esther Ehrlich has introduced herself in a novel that will take the reader on a thoughtful and resilient journey of life, death, and friendship. This book is not for the faint of heart. As the reader experiences the world through our protagonist, Chirp, they will see the world in a coming-of-age transition. The story is set in Cape Cod, a location very familiar to the author. Naomi, or Chirp, is a young girl with a mother who is a dancer, a father whose job and hobby is to psychoanalyze the people around him, and her sister, Rachel, who is blossoming into her own as well. Down the street lives Chirp's classmate Joey and his troublesome brothers that add plenty of their own flavor to the story. One thing I'd like to note is that Ehrlich made Chirp and her family Jewish. 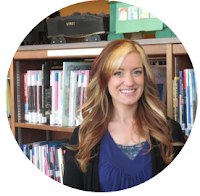 I'm currently doing an assignment for school about finding solutions to cultural gaps within our curriculum of approaching Children's Literature in Elementary Schools and Public Library programs. I know this is a reflection of the author's personal life, but there is evidence that Children read more if they feel like they can relate to the characters. Nest is a book that kids with a Jewish background can connect to, and non-Jewish kids can be exposed to some of the plights they have. I think it's wonderful to have a contemporary book for this age group taking on this task, and raising interest in good literature. The cover illustrations are soft and esthetically pleasing. I love the detail and the title immediately grabs your attention with the intricacies representative of a bird's nest. Readers will enjoy the charm and depth of story between the pages of Nest. I fell in love with the characters, and I was laughing and crying right along with them. This is definitely one of my favorite middle-grade books I've read this year!